Have you noticed a trend lately because I know I certainly have and that’s an abundance of 24k gold skin care products. I had already come across a small amount of them but while doing some research for another post, I started finding them left, right and center. They were literally everywhere I looked so it got me thinking, what is it with all this gold-infused skin care and why is it becoming so popular. 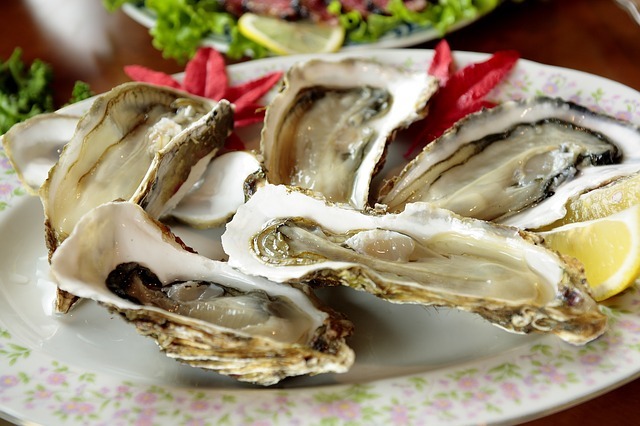 It turns out that gold is believed to have numerous skin rejuvenating properties that range from skin tightening, skin brightening, reducing the depletion of collagen and wrinkle reduction and prevention. That’s quite a lot of anti-aging properties so it’s no wonder it’s becoming such a popular addition to many skin care products and high-end beauty treatments in spas. 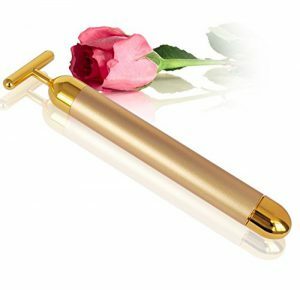 So if you’re wondering what kinds of gold infused products are out there, here’s a little selection of some of the most intriguing and popular choices that you can get your hands on from Amazon. This has to be one of my favourite gold products because, well, it looks really pretty. I know that’s seriously shallow but the truth is it really does. Now obviously it needs to do a little more than just look pretty sitting on your dresser and this is where it really got my attention. This little device is a facial massager that uses electronic pulses to stimulate circulation and exercise the facial muscles. It’s concept it slightly similar to a jade roller in that it improves circulation to help with toxin release which helps to improve your complexion. It is said to cause a firming anti-aging effect on the skin by lifting and shaping facial contours as well as eliminating excess facial fat to achieve a slimmer facial appearance. And of course the most important part, it is said to help tighten the skin and help reduce the appearance of fine lines and wrinkles. There will eventually be a full-length review coming on this product once I can bring myself to actually use it and stop admiring it like a prized diamond but for now, I’m quite content to just sit here and stare at it. 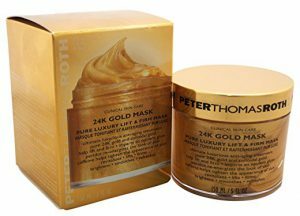 Even the big brands are jumping on the gold infused skin care bandwagon and that’s exactly what Peter Thomas Roth have done with their 24k gold face mask. This luxurious product not only contains pure 24k gold but it’s also filled with Peridot, which the company themselves describe as an exquisite gemstone rich in magnesium. 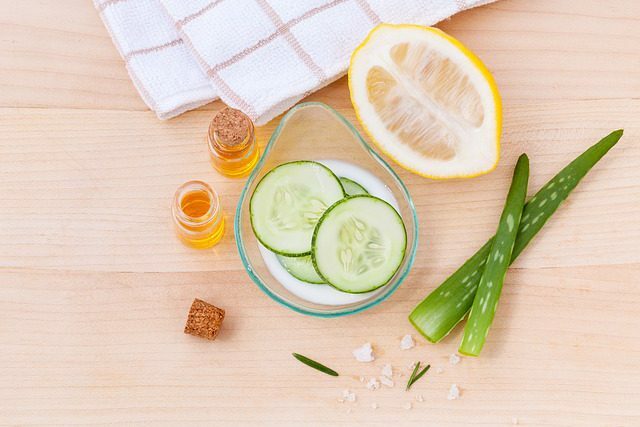 They’ve also added caffeine to the mix for its skin firming action as well as hyaluronic acid and glycerin to provide intense moisture and hydration. 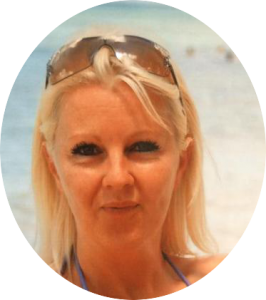 This product is said to help reduce the appearance of fine lines and wrinkles, lift and tighten the skin, plump up and smooth out the skin and leave you with a brighter complexion in the form of a noticeable glow. One thing I will say is that you will look quite the picture of luxury with this all over your face so if you’re an avid social media sharer, you could do some seriously glamorous selfies with this stuff on. If you don’t mind looking slightly unusual whilst doing your beauty treatments then you could go for these somewhat peculiar looking things. These patches are placed on the under eye area and left on for 10 to 20 minutes. 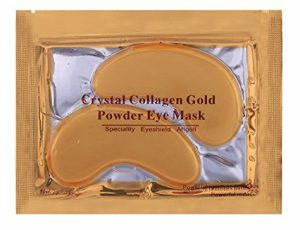 They are said to help reduce fine line and wrinkles, reduce under eye bags, alleviate dark circles and help tighten and brighten (sparkle is the term they use) the entire under eye area. The patches are contained within a gel filled packet and are said to be very soothing and cooling when applied. 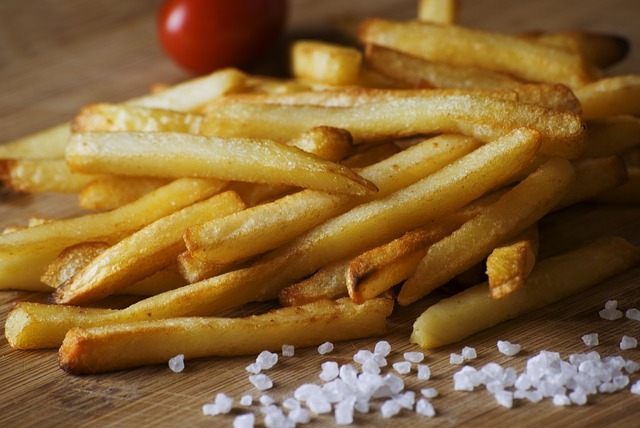 They’re also said to be very hydrating and effective at relieving tired and strained eyes. Once again these are another product that would make an interesting selfie, maybe not so much glamorous this time round but interesting nonetheless. This is another product that could grab your attention just by looks alone. This intriguingly packaged night cream not only contains 24k gold but also quite a few other anti-aging ingredients including hyaluronic acid which helps to hydrate and plump up the skin as well as seaweed extract which is said to help improve skin elasticity and the smoothing out of fine lines and wrinkles. It also contains silk peptides which are said to have an immediate and long-term tightening effect, stimulate collagen synthesis and protect the skin from oxidative damage. This particular brand actually has a whole range of 24k gold products that include day cream, lifting eye gel, lifting facial serum, cleansing gel, shimmer glow fluid and deep peeling gel so you won’t be short of choice. If you thought the eye masks were unusual then I can only imagine what your thoughts are on this product. I’m pretty sure this would scare most people who came into contact with anyone wearing one (selfies are not a good idea with this one) but the funny thing about them is that they’re actually very popular and many say quite effective. Much like the eye masks, these masks are placed on the face and left on for around 20 to 30 minutes. 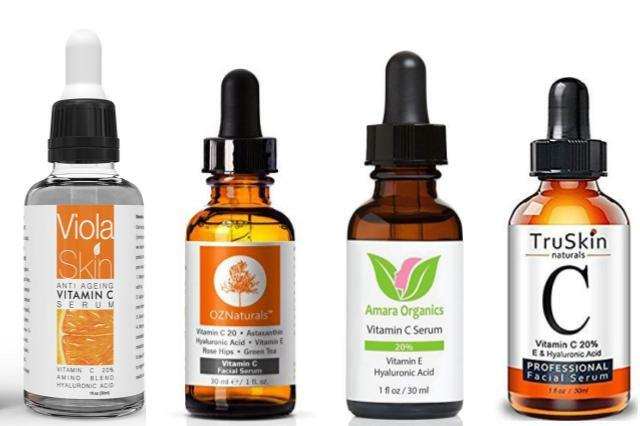 They contain gold extract, collagen, hyaluronic acid, glycerin, vitamin C and vitamin E so they do seem to have quite a few beneficial ingredients. 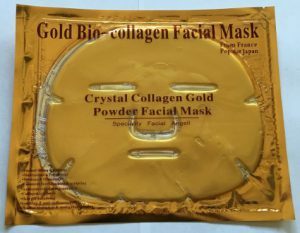 The mask is said to be very moisturising and help reduce fine line and wrinkles, firm and tighten the skin and stimulate cell regeneration and repair. And like all gold infused products, they are said to brighten the skin and leave you with a noticeable glow. This is another very unique looking product (I’m beginning to notice a trend here) that definitely falls into the eye-catching category. 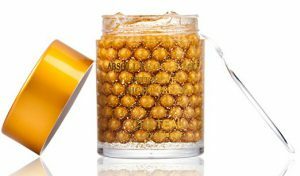 Much like the other products here, the 24k gold is combined with other ingredients including collagen, hyaluronic acid and aloe vera that when combined are said to help reduce wrinkles, firm and tighten skin and improve cell regeneration and repair. The serum is also said to provide antioxidant protection against oxidative damage which helps protect the skin from premature aging. This particular product is slightly different in that it’s freckled with tiny gold leaf particles which give it a very luxurious look. This also makes its brightening properties all the more noticeable as the tiny golden flakes leave your skin with a seriously pleasant glow. One thing that strikes me about a lot of these gold infused products is their luxurious and somewhat glamorous looking packaging. 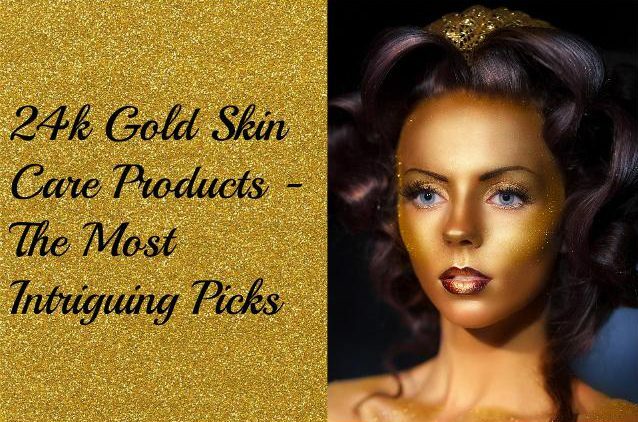 They’re certainly attention grabbing and very appealing to the eye so if you’re looking for a new way to spice up your skin care and add a bit of glamour to your routine, why not give some gold infused products a try because you never know, you might just like them. I’d love to hear your stories if you’ve tried any of the above-mentioned products or even anything similar so please feel free to share your thoughts in the comment section below. Dry Cracked Feet? Could Sudocrem Be The Answer? Skincarehunting.com is a participant in the Amazon Services LLC Associates Program, an affiliate advertising program designed to provide a means for sites to earn advertising fees by advertising and linking to Amazon.com. Skincarehunting.com also participates in other affiliate programs and may earn a commission from purchases made through our links. ©2019 Skincare Hunting. All rights reserved. Ashe Child 2018 Theme by Royal Flush.